All Holstein units can be monitored and regulated in different ways. Whether manual or with fully automatic, modular computer control – all systems are in-house designs and perfectly adapted to the unit. 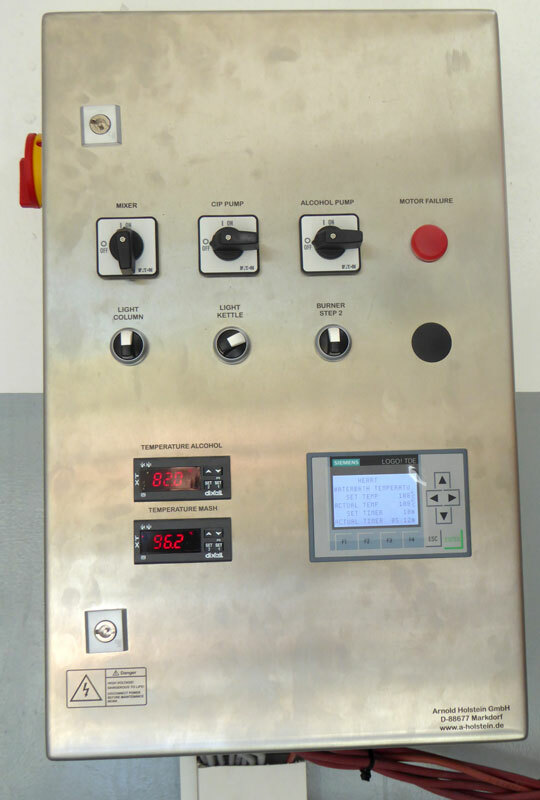 The controls monitor and regular the complete distilling process: the heating and distilling speed, the target temperature in the dephlegmator, the complete separation of pre-, mid-, and post-flow as well as integrated product pre-selection according to fruit types. The rinsing process can be automatically controlled and the time specified for each area of the unit – the corresponding information can be read clearly from the display. 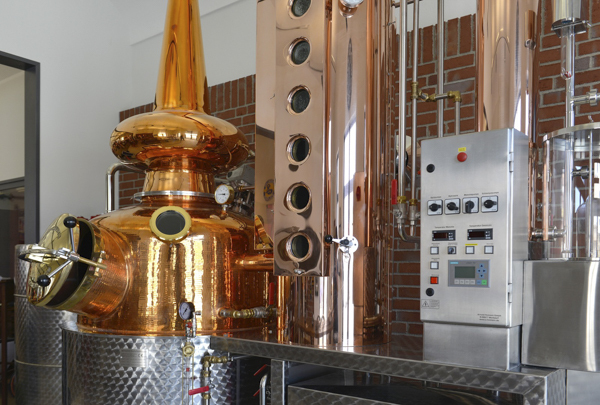 The parameters can be saved so that the same parameters can be retrieved for every new distilling process. 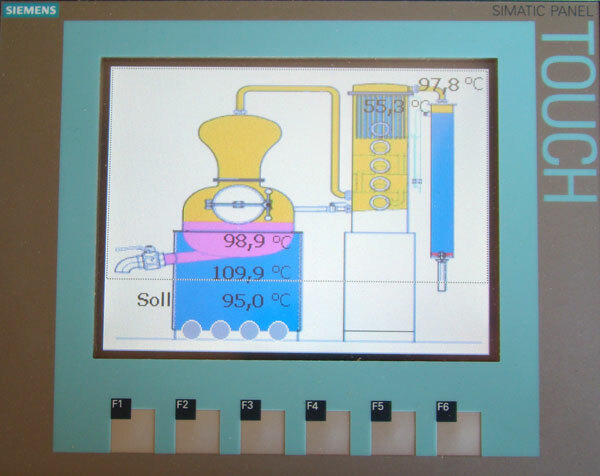 Changes can be made easily during the distilling process using touch screen operation. Alcohol reservoirs are integrated for all fractions. These can be switched manually or automatically. They are equipped with pump controls and level switches. The digital data acquisition of concentrations and quantities of the various fractions enables effective, in-house production planning. Fully automated procedures with intelligent control technology. Simple operation with stainless steel housing via a touch screen directly on the unit. The controls include the fully automatic cleaning system with hot water. Advantages: Quality assurance, effective operation and saving energy.